Drivers around Clydesdale face further delays and disruption with yet more roadworks closing off a major local route next week. 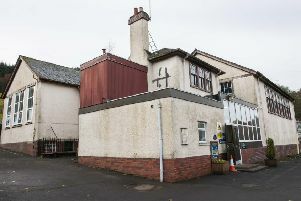 Following on the major works that closed Carnwath Main Street and the possibly permanant closure of the Pettnain-Carstairs Junction Clyde Bridge, now comes the news that the A70 through Carstairs Village is also to shut for essential repairs. 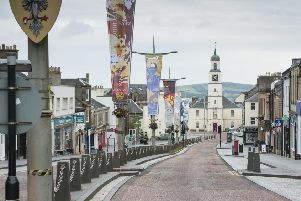 A statement from the roads authority, South Lanarkshire Council, said: “Important resurfacing work to improve the A70 Lanark Road through Carstairs is scheduled to get underway. “The work will be carried out in two phases to reduce the disruption for residents of the village. The council’s Head of Roads and Transportation Gordon Mackay said: “We recognise that this is an important road link for people in Carstairs Village and other road users. A diversion will be in operation: travelling from the east of the village drivers should take the A721, A706, A73 and A743, travelling from the west on the reverse route.